Great News! The Lighthouse has announced that a new Executive Director will begin on October 16th. (“Lighthouse”) announced today that David M. Paule has been selected to fill the role of Lighthouse executive director. Most recently, Mr. Paule was executive director of environmental law firm GreenLaw. 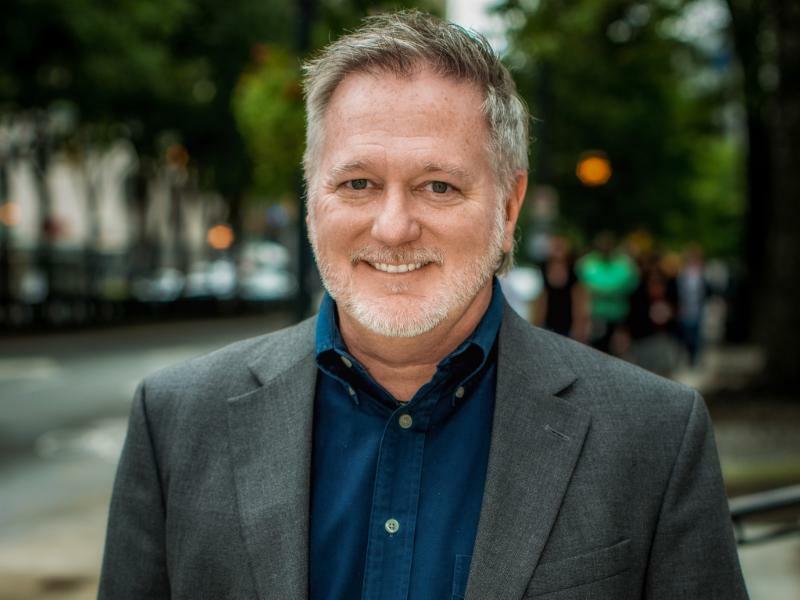 In addition to GreenLaw, Mr. Paule’s extensive tenure in the Atlanta for- and non-profit worlds has featured senior leadership positions at Delta, the Atlanta Opera, and the Woodruff Arts Center with the Atlanta Symphony Orchestra. He also currently serves on the boards of The Suzi Bass Awards, the Grady Healthcare Foundation, the Callanwolde Arts Center, and is an adjunct professor at Georgia State University’s Robinson School of Business. Mr. Paule holds a BSc in aerospace engineering and an MBA with an emphasis on management from Georgia State University. Lighthouse board leadership also expressed enthusiasm for Mr. Paule’s appointment. Mr. Paule will formally take over ED duties on Oct. 16. NextWhew! Another full week of vision screenings.